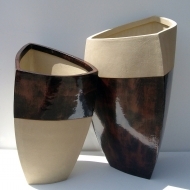 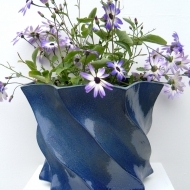 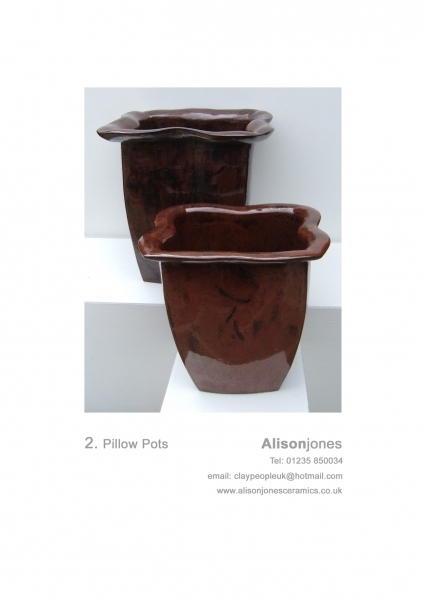 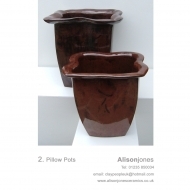 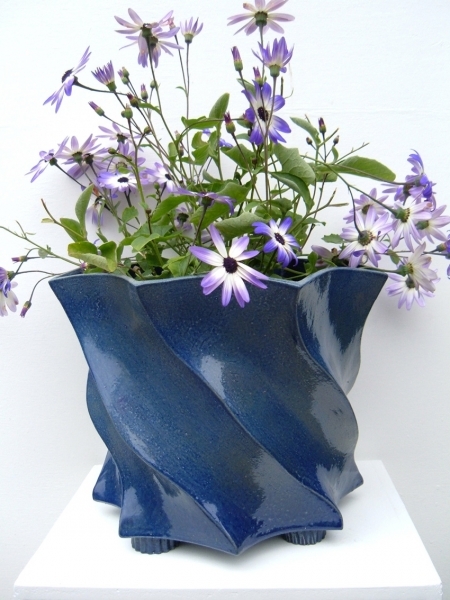 Tripots are a range of ceramics which have been built mostly comprising of three sides. 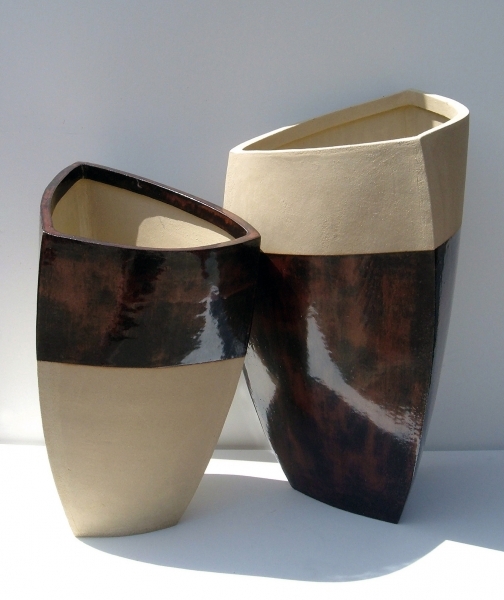 They include garden planters along with vases and jugs for the home. 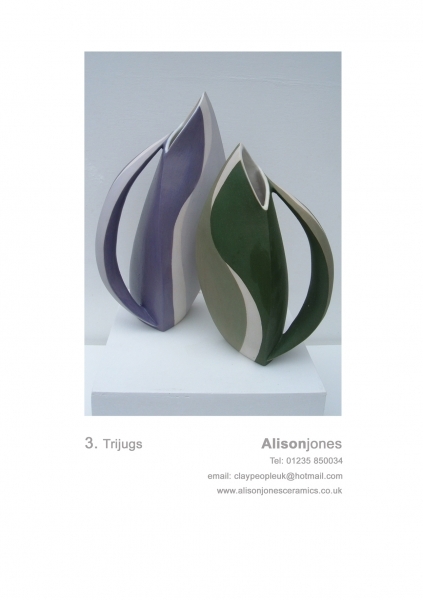 Alison continues to make variations on this theme and experiment with shapes and colours. 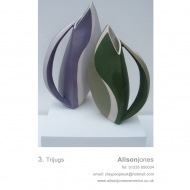 These are examples of Alison’s work, please contact her for details of available stock.